Greg Eckman has been promoted to associate athletic director of athletics at NVU-J. 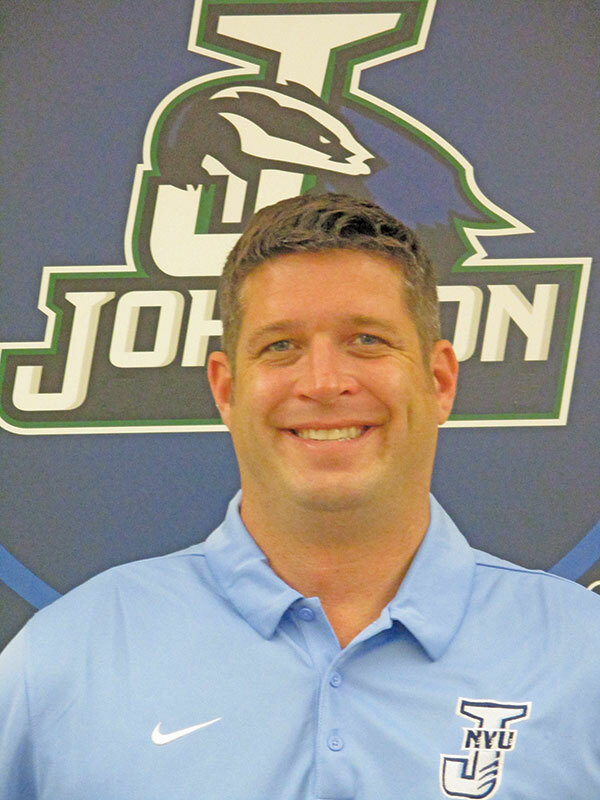 Previously, his roles within the Johnson athletic department were as head coach of the women’s basketball team and working with all athletes on campus with academics. He still retains those roles, in addition to his new duties. During the transition from JSC to NVU-J, Eckman was keeping an eye out for an opportunity that he thought he could thrive in. One of the things he wants to do in his new role is to better market the athletic program and its student-athletes. He would like to see more in-depth information on the athletes be made available for fans. One of the keys of that has been their social media platform. The men’s soccer team has been particularly effective in this regard and he would like to see all teams on campus at that level. He wants to make sure that people can watch games when they aren’t able to make it to Johnson. All in all, Eckman wants to make sure that he can repay the university that gave him his first shot at a career in athletics.